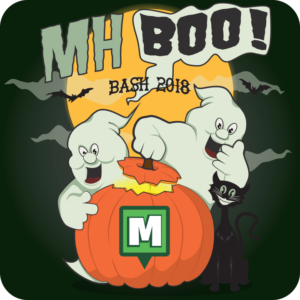 Calling All MH-BOO Bash Attendees! MH-BOO Bash week is finally here! 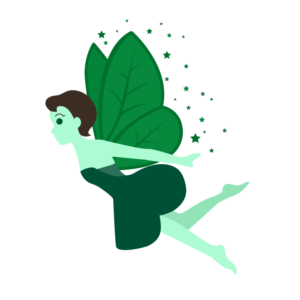 We have a whole weekend of activities planned so we figured it would be best to release some of the info so our attendees are ready to hit the ground running. 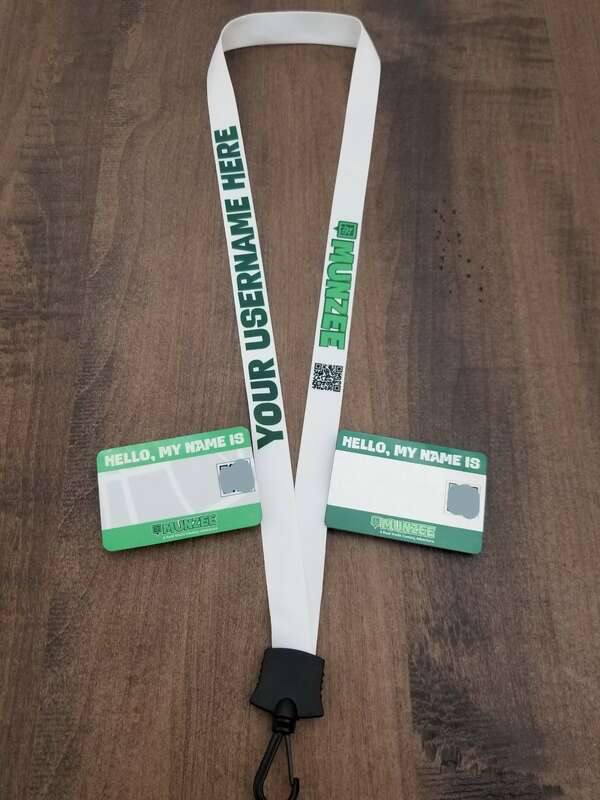 Below you’ll find a variety of information including a weekend schedule, information on new customizable items, ZeeOps breakdown and more! We can’t wait to see you all for a howling good time! 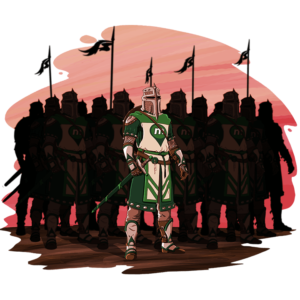 Below you’ll find the event details for the weekend! 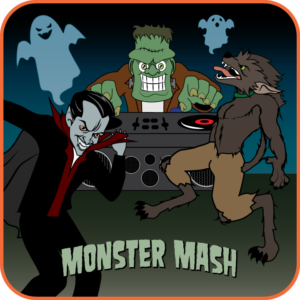 Make sure you “check in” at each of the events so you can earn the Monster Mash badge! 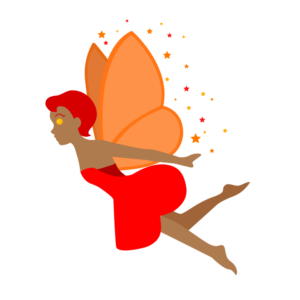 You’ll only be able to earn this badge by capping badges from each of the events listed above including WallaBash. 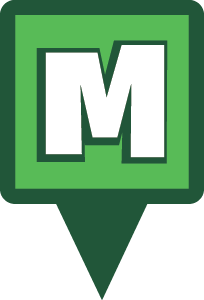 *Please note that the MHQ Visit is not an event and there will not be any codes to scan aside from normal MHQ codes, and our MHQ Personal Book. Are you ready for a graveyard smash?! Haunted Ghost Walk with ZeeTours! Once you’ve finished registration discover the deadly secrets of Downtown McKinney! 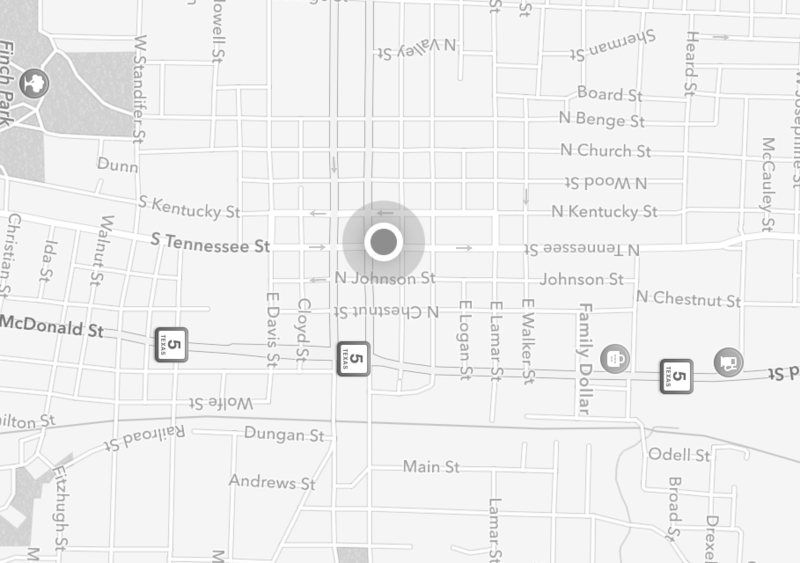 Join in this ghostly ZeeTour through the most haunted areas of Downtown McKinney. FREE for MH-BOO Bash attendees, this mini tour will guide you to a variety of locations throughout the historic area. 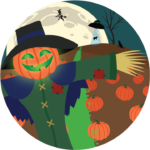 Compete with other MH-BOO Bash attendees by visiting locations, answering quizzes and taking photos on the self-guided tour. 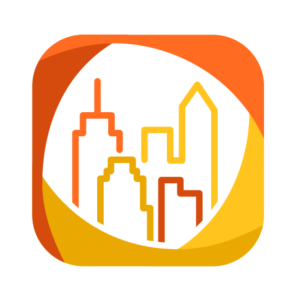 To join just download the ZeeTours app to your Apple or Android device. Let us know if you see any paranormal activity! We’ll meet on the North side of the McKinney Performing Arts Center at 8 PM to announce the winner of the tour! 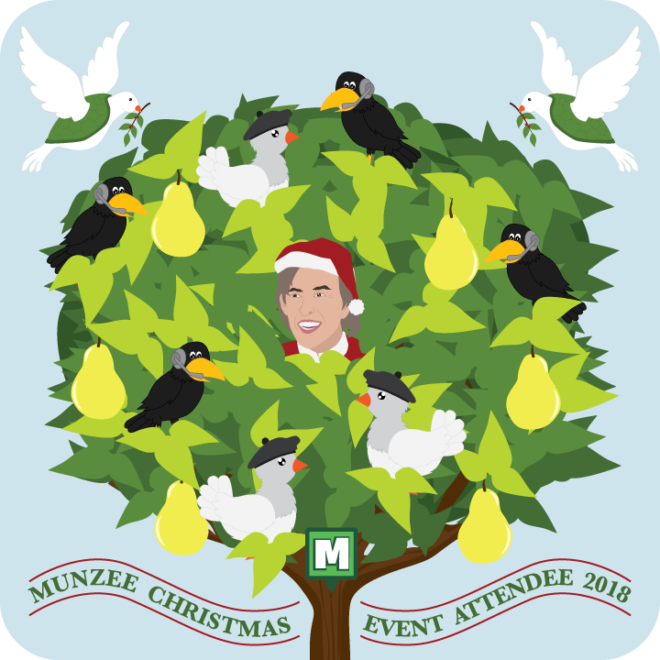 Join us at the MHQ Offices to shop at the Munzee Store Saturday afternoon from 2 to 5 PM. 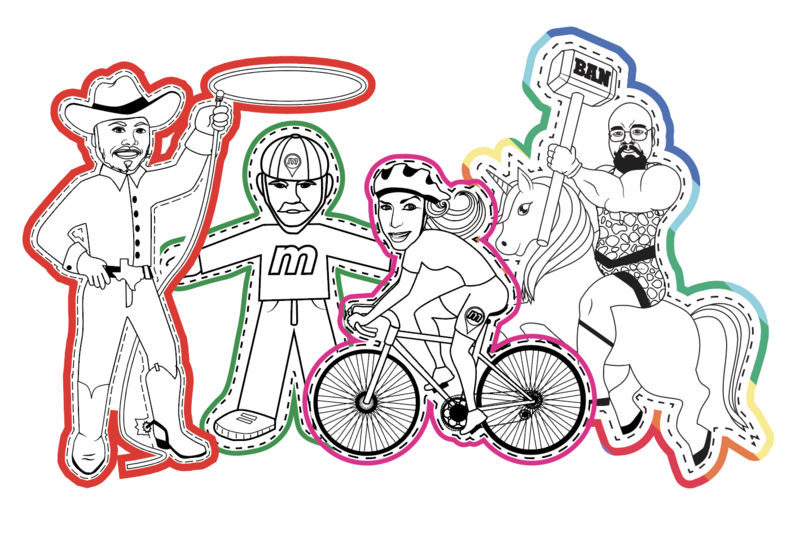 We’ll have a variety of products including new logo apparel, MH-BOO Bash exclusives and more! We will also be creating customized products on the spot, time permitting. 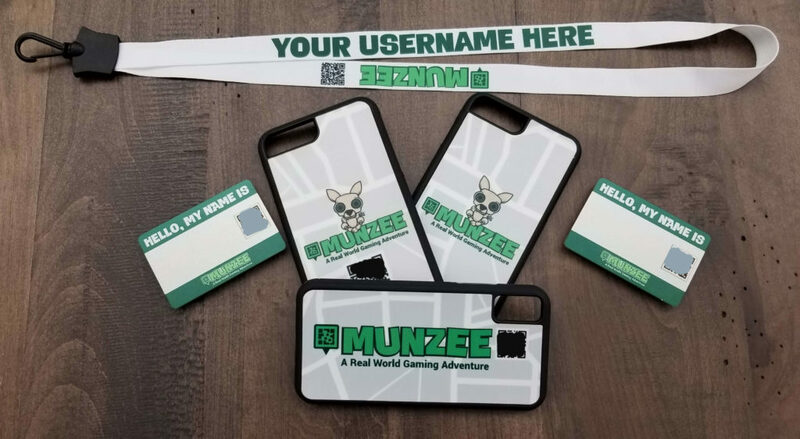 Get your customized shirts, license plates, phone cases and more! Supplies will be limited so don’t miss out! The Personal Card Book will be available for scanning during this time. 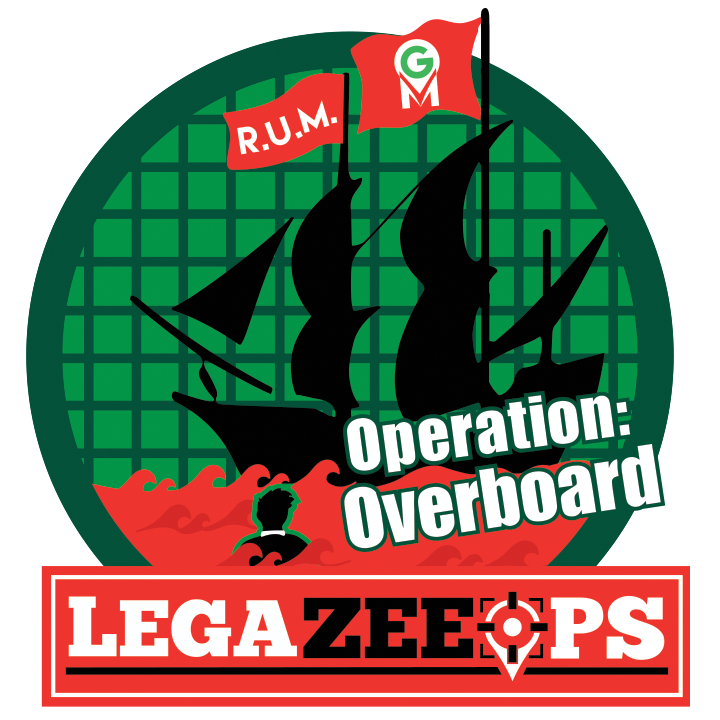 Agents, those of you who purchased the Monster Mash MH-BOO Bash package* have been chosen for an exclusive ZeeOps Operation. You will all automatically be added to “Operation: Trick Or Treat” a special 3 Day Operation which will last the weekend. Starting Friday at 00:01 MHQ you can begin the pre-assigned missions. It’s up to you to go undercover and investigate the Event Hosts. 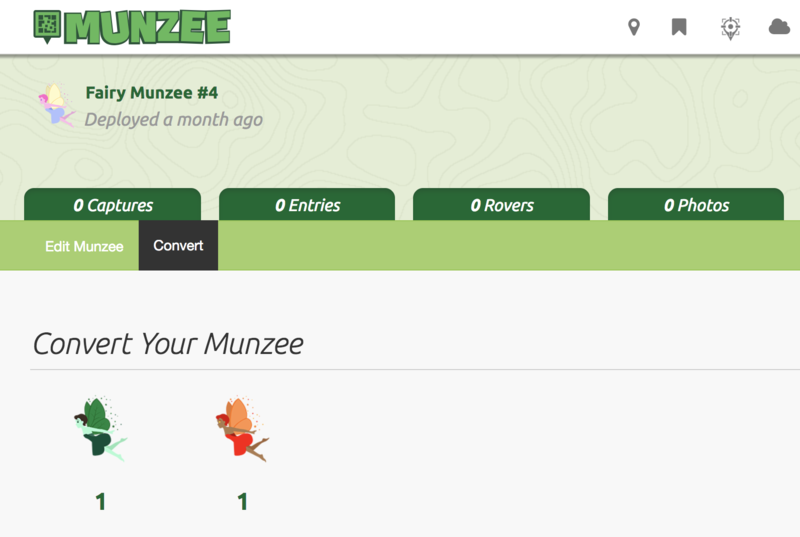 Pumpkinhead (FRI): Capture at least 50 Virtuals, at least 5 Greenies, and at least 1 Personal munzee. Deploy at least one greenie. 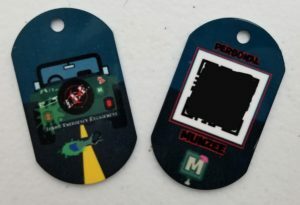 Bite And Seek (SAT): Capture at least 50 Virtuals, at least 5 Temporary munzees, and at least 1 event pin indicator. 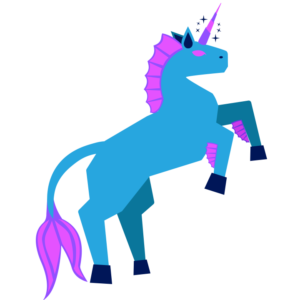 Deploy at least one virtual and at least 5 greenies. Rest In Peace (SUN): Capture at least 20 Virtuals, at least 10 Greenies, and at least 10 event pins. 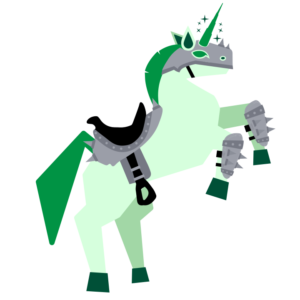 Deploy at least one greenie. By completing the 3 Day Operation you’ll earn a variety of rewards as well as the exclusive “Operation: Trick Or Treat” badge. We’ll have a couple more surprises for the worldwide community as well, but more on that later! 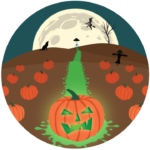 Until then don’t forget to deploy at MH-BOO Bash event sites to get in on the fun! This fright festival is nearly upon us- Munzee on!